North Kensington Area Guide - What makes North Kensington so great? Where do North Kensington locals go? Share your favourite place to go to in North Kensington. 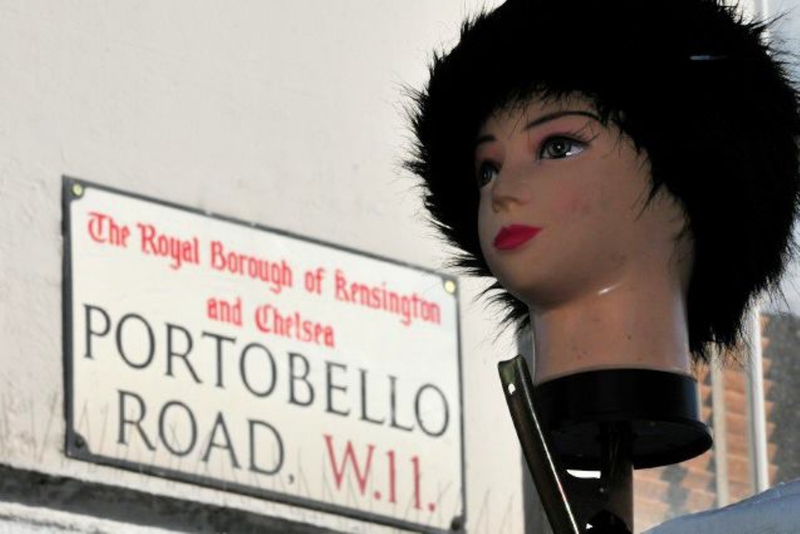 Lively and lined with trendy independent shops, bars and restaurants, it's no wonder that Portobello Road is so popular! The Lexi Cinema on Chamberlayne Road is a unique independent cinema. Despite the gentrification, the area has kept its community feel. Great local parks like St Mark's, Little Wormwood Scrubs, Queen's Park Gardens and Emslie Horniman Pleasance. The area has one of the biggest and most famous cemeteries in London, Kensal Green Cemetery. Great shopping areas, Chamberlayne Road, Golborne Road and the northern end of Portobello Road, where North Kensington meets Notting Hill. The transport links are superb, with Ladbroke Grove, Kensal Green, Latimer Road and Kensal Rise stations all serving the North Kensington area. The Parlour restaurant on Regent Street is widely considered one of the best in North West London for a Sunday roast and I can vouch for that. If you happen to be a fitness freak, we have Kensington Leisure Centre, Jubilee Sports Centre, All Stars boxing gym and Moberley Sports Centre – which is currently being redeveloped. A vibrant, up and coming part of North West London. Leafy, mixed in terms of demographic, very diverse with different socio-economic backgrounds. Safe, nice atmosphere, easy to get to Notting Hill, Queensway, Westfield and town, or to escape out of town. I wouldn't live anywhere else. Lived here for 30 years...great mix of restaurants and cuisines. What do you think of North Kensington? Do you live in North Kensington, or have you lived in North Kensington recently? If so, let us know what you like about living in North Kensington. Feedback about living in North Kensington has been submitted directly by the public and may not neccessarily reflect the views of Foxtons. The description of North Kensington was modified from Wikipedia and is available under the Creative Commons licence. Land Registry data is Crown copyright. All the views and contributions contained within Foxtons Local Life are those of the contributors. All content is assessed before publishing for taste, however free opinion is encouraged. Foxtons accept no payment or sponsorship for content that is posted about North Kensington.